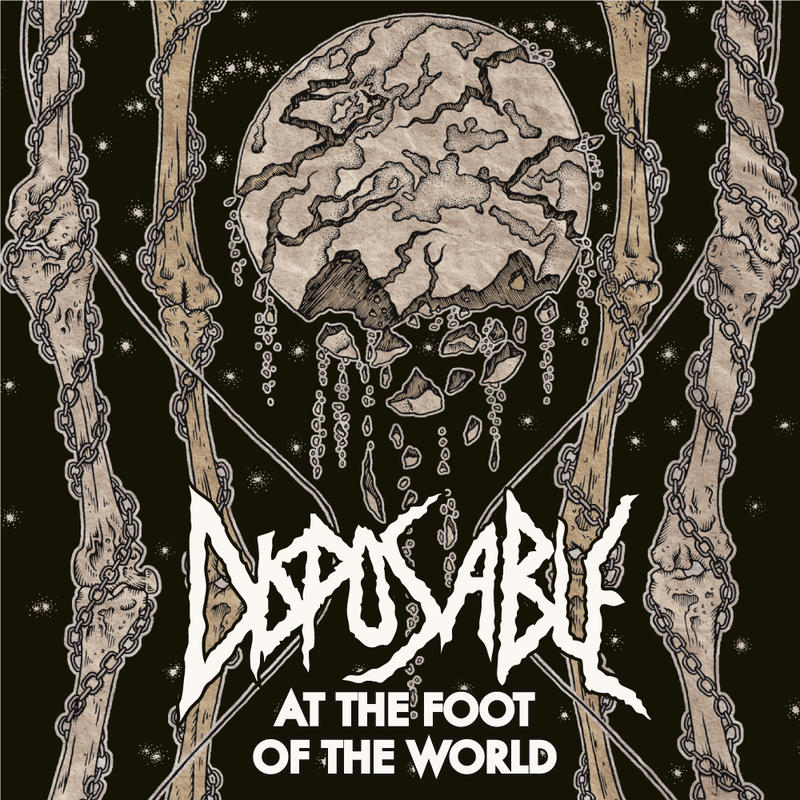 Scottish thrash metal act Disposable are on the verge of releasing their debut album At The Foot of The Word and after five years I’m sure it’s probably a long awaited release for the guys in the band! They have plenty of determination and energy and it shows in their sound. This is an album that shows thrash is alive and definitely kicking right now. 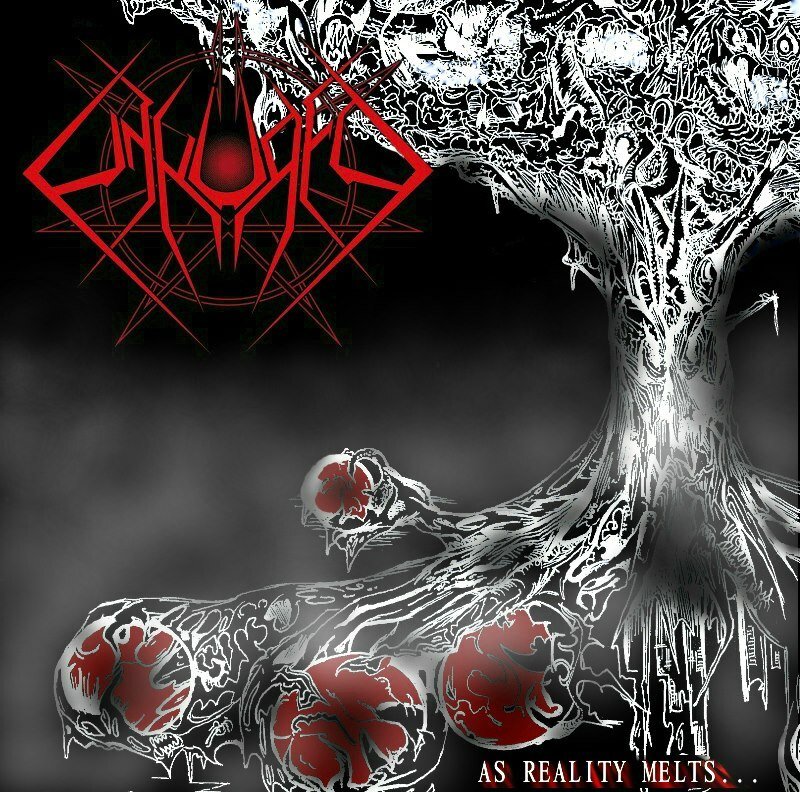 The album opens up with a cacophony of riffs with Existence. The vocals have that classic thrash rasp from old school 80s riffs, with a more modern thrash revival style chorus. The song has lots of dynamics, from speedy guitars to slower, heavier moments too. Addiction has some super heavy riffs and some mad drums, with some intricate playing throughout. The bass has some cool moments here too, and though generally taking a back seat to the rest of the band it seems, beneath all the thrashy guitars and vocals there is a talented bass player buried within. 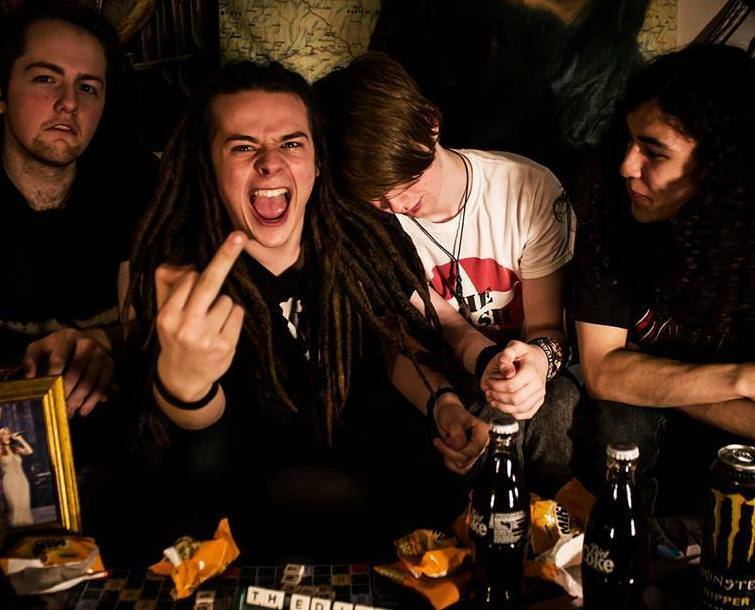 Disposable is a band that shows that they definitely have a flair for songwriting, especially within the confines of Thrash Metal. Songs have plenty of dynamics and interesting melodies; it’s not all ball to the wall which I think is a good thing. Songs like Into The Water and Leave This Place show off what the band can do really well. Addiction (Reprise) shows a slightly softer side to the band, with some nice clean guitar chords and a bit of a different feeling to the track and some nice solos and bass melodies. Title track At The Foot Of The World is a pretty cool track as well, with some really cool musicianship on display, and a furious feel overall. This one has plenty of stabbing riffs and results in a really cool track. Now It Ends closes the album, and this one is full of angry riffage. This is straight up thrash to close the album, with some meaty guitars and the bass seems to have found a space properly here. The vocals are really well done on this track in particular as well, and it makes for a great finish to the album. The production is pretty much spot on for Thrash metal, very much drums and guitar focussed with very aggressive punchy sounds and some well recorded vocals too. I’d like to hear a bit more bass next time but as usual this is probably a personal thing being a bassist myself. At The Foot Of The World is Pretty damn good, especially for a debut album. The band has a flair for thrash metal, and plenty of fury to fuel their riffs for years to come hopefully!